STORY: Getting around Kyoto isn't so hard. Because transportation is efficient and a practical way to travel around, getting a Kyoto City Bus Pass should be on top of your mind. You get to explore the vast number of temples and complexes scattered around the city in a breeze. Think about this, a one way bus fare is 220 Yen, but getting this pass would cost you 500 Yen unlimited ride for 1 whole day. Again, it's a mortal sin not to get one. You can buy this pass in travel agencies, at your hostel or at the Kyoto Train station. Because i am not a huge fan of temples, but I'm in Kyoto anyway, so I went to one temple that should be worthy to go to. To each his own, as they say. I was in the mood to zen out! If your idea of a temple is to relax, unwind and get inspired, this is a perfect temple for you. It's not as popular as Kinkakuji or Fushima Inari Shrine, so chances of bumping with another camera whore is slim. It was chilly when i got there. I got a seat away from the crowds and found myself trying to explain the meaning of the rocks. Some of those artists i saw were drawing, painting, writing haiku and poetry. What a great place to fuel your imagination and create a masterpiece. Ryoanji Temple is the site of Japan's most famous rock garden, which attracts hundreds of visitors every day. 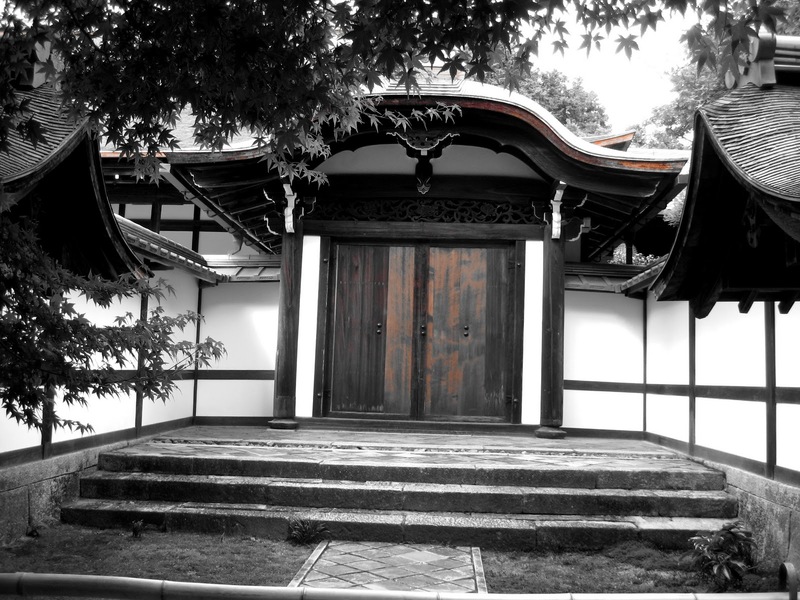 Originally an aristocrat's villa during the Heian Period, the site was converted into a Zen temple in 1450 and belongs to the Myoshinji school of the Rinzai sect of Zen Buddhism, whose head temple stands just a kilometer to the south. 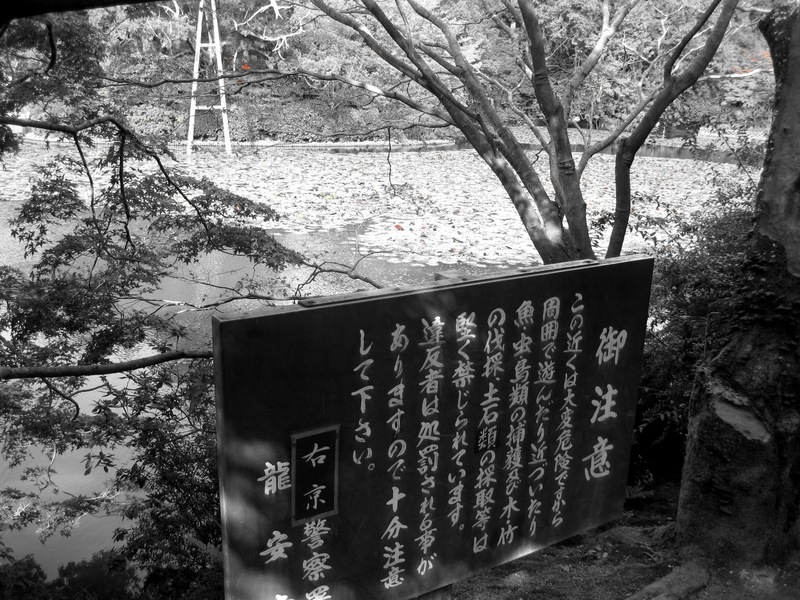 As for the history of Ryoanji's famous rock garden, the facts are less certain. The garden's date of construction is unknown and there are a number of speculations regarding its designer. 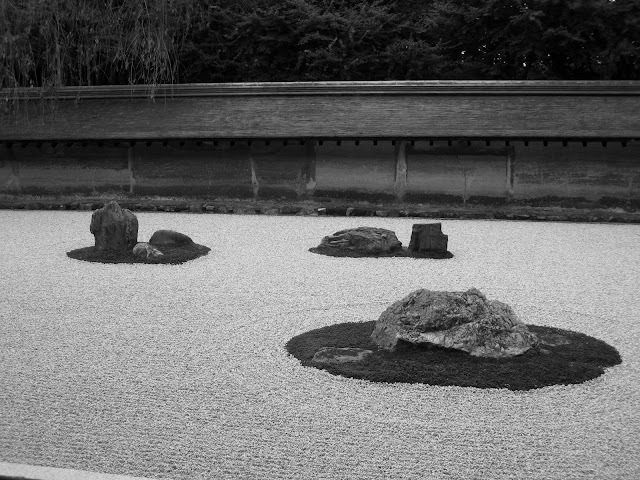 The garden consists of a rectangular plot of pebbles surrounded by low earthen walls, with 15 rocks laid out in small groups on patches of moss. An interesting feature of the garden's design is that from any vantage point at least one of the rocks is always hidden from the viewer. Ryoanji's garden is viewed from the Hojo, the head priest's former residence. Besides the stone garden, the Hojo features some paintings on the sliding doors (fusuma) of its tatami rooms, and a couple of smaller gardens on the rear side of the building. In one of the gardens there is a round stone trough that cleverly incorporates its square water basin into a Zen inscription, which students of kanji may be able to appreciate. The Hojo is connected to the Kuri, the former temple kitchen, which now serves as the temple's main entrance. The trail is actually good one. 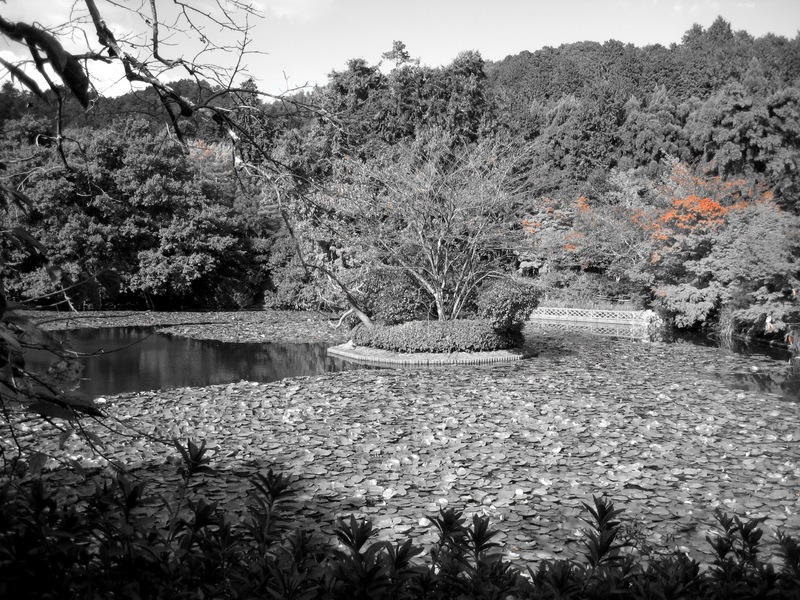 You will pass by old wooden houses, several garden paths, flora and fauna and a pond where you can admire the changing color of the autumn leaves. I got there around late afternoon so there's not a lot of people there. 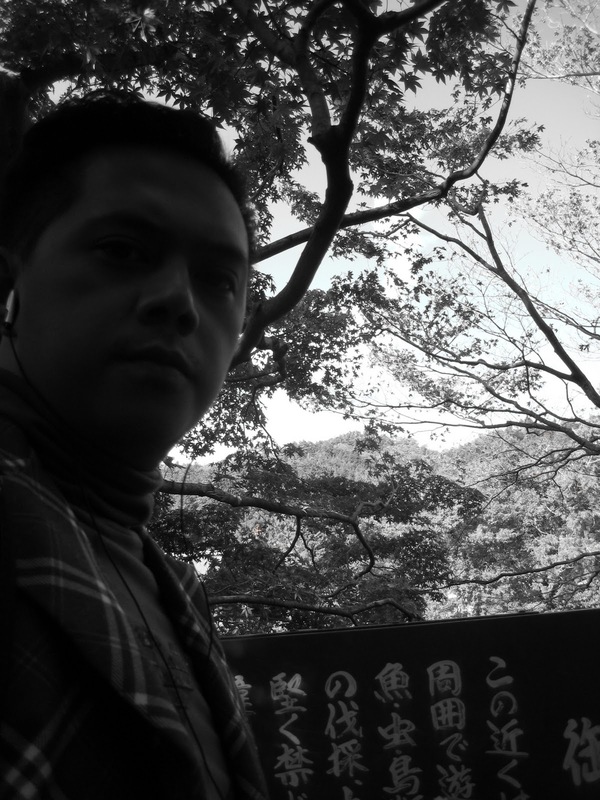 It's a good two-hour trip around Ryoanji Temple. Most of the time, you will be communing with nature and history. At first, i was hesitant to go here. I am not a let's-take-a-picture-and-leave kinda traveler. I want to sit down and compose thoughts in my head. So as everyone was starting to leave, I found myself sitting in a bench away from the crowds and listening to music for about an hour. I was meditating and getting in touch with my soul. The playlist started with Frank Sinatra's Autumn leaves, and ended with Buddhist monks OST. It was tantric. old seeds will bloom next"
I wrote this Haiku in memory of Ryoanki Rock Garden. If you're a temple fanatic, then Kyoto is for you. With over a hundred temples littered around the different alleys and streets, it's impossible you won't find your personal favorite. 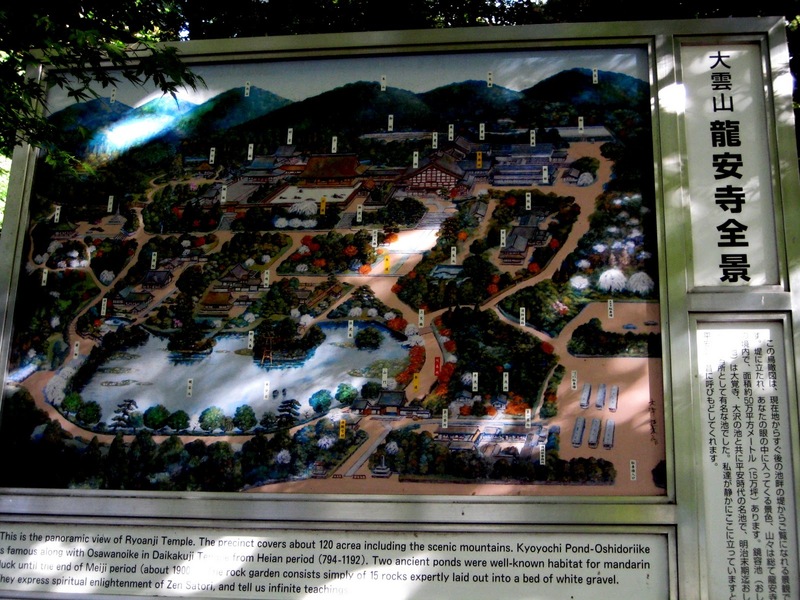 There's Kinkakuji, Fushimi Inari Shrine, Tofokuji besides Ryoanji. 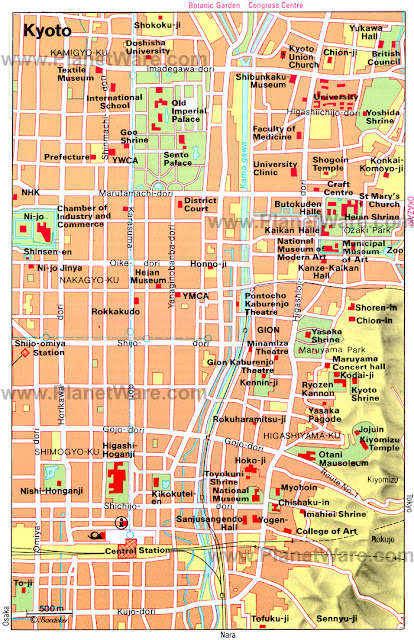 For more information on temples in Kyoto and other nearby destinations, click here! 1. Spend a day or two exploring the different temples. It is not a marathon. 2. Pick ones you would like to see. Don't overdo it. 3. 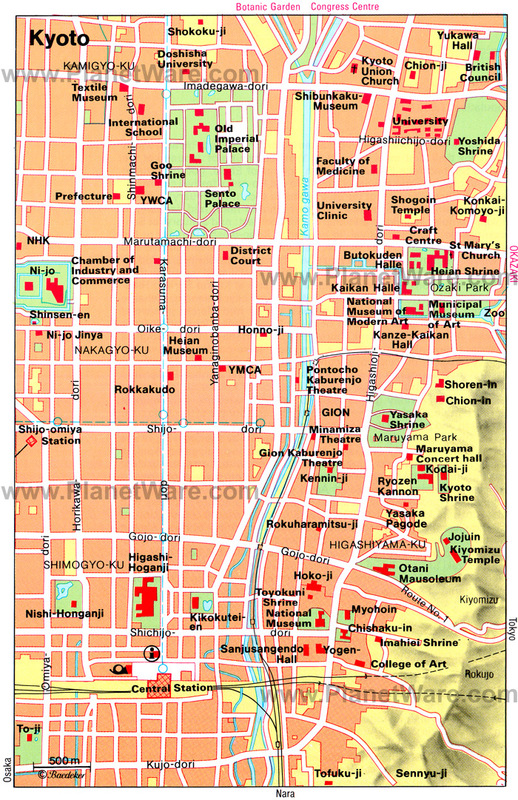 Get a Kyoto City Bus Pass if you want to roam around a lot. 4. Be prepared with your Yen as some temples have entrance fee: 100-500 Yen. 5. Bring your own drinks. Sometimes, drinks are more expensive in vendo machines outside the temple. 6. Wear comfortable shoes. You'll be walking a lot! I especially like the first photo. :) It reminds me of a wallpaper I have here on my computer. :) I'd love to visit these places. They look so peaceful. I feel like I'm in a Samurai X show. very eerie yet peaceful ng lugar! @Ced Yes, after days of roaming around. i needed some time to just sit back and relax. and this temple seemed like the perfect place to do that. yes, i am quite weird. there are times when i just love random adventures, but there are times also when i love meditating, and just taking it all in. @ Ed yes oo nga! actually, there are some spots around the temple that looked like the well from the movie the ring, which was quite scary. but i guess all hundred year old temples are like that in Japan! Hope to travel with you soon Ed! Cheers!